Noah Isenberg, author of We'll Always Have Casablanca: The Life, Legend and Afterlife of Hollywood's Most Beloved Movie, gives us an oral history of the film to mark its 75th anniversary. Sunday, Nov. 26 marks the 75th anniversary of the Hollywood classic, Casablanca. 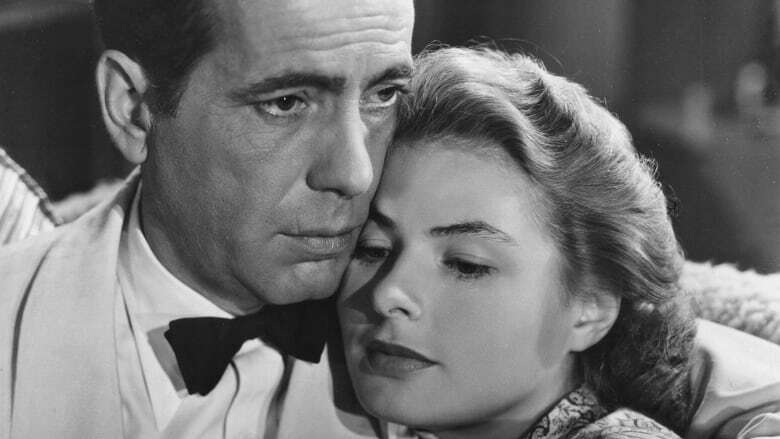 The film, starring Humphrey Bogart and Ingrid Bergman, is one of the most beloved films of all time, and has had a huge influence on movies over the years. To mark this occasion, we've asked Noah Isenberg, author of We'll Always Have Casablanca: The Life, Legend and Afterlife of Hollywood's Most Beloved Movie, to give us an oral history of Casablanca, from Bogart's initial fear of playing a romantic lead to the confusing director's note that led to Bergman's standout performance.